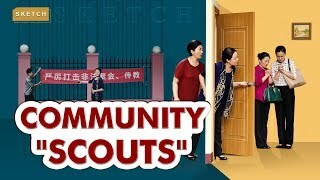 Xiang Yang works at a house church, and just like many religious believers, he thinks that God's words and work are all in the Bible, that believing in the Lord means believing in the Bible, that the Bible represents the Lord, and that if he abides by the Bible, he will enter the kingdom of heaven and gain eternal life. 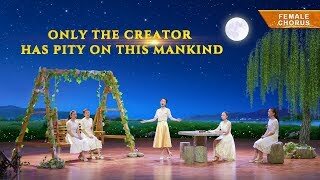 Brother Zhang Yi, who has just accepted God's work of the last days, has doubts about this view. 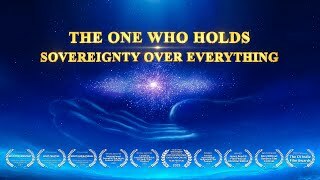 The two engage in a humorous debate: Are all of God's words and work really in the Bible? Does the Bible really represent the Lord? By keeping to the Bible, can we enter the kingdom of heaven and gain eternal life? To find out the answers, please watch the crosstalk Going Outside the Bible. 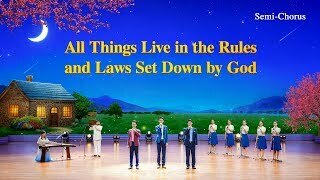 Christian Music | Praise and Worship | "All Things Live in the Rules and Laws Set Down by God"